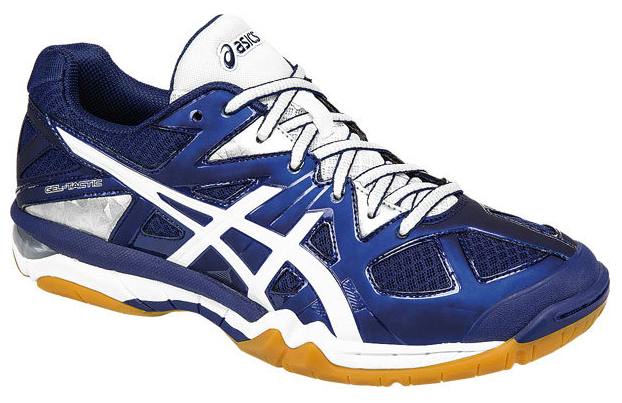 Arguably, it is the best overall Asics court shoe for a serious player! An update to the popular 1100� series, Gel-Tactic shoe now features two layers of plush SpEVA midsole material. A new upper boasts synthetic leather for durability and air mesh material for increased airflow. An added toe guard protects foot on jump-n-slide moves and the GEL� cushioning system absorbs shock upon impact.